Your lip balm that you have placed at the bottom of your bag is so much more than just a way for treating chapped lips. Here is a list of amazing ways to use lip balm you may not have known before. For most of these uses of lip balm, plain lip balm varieties are suggested. 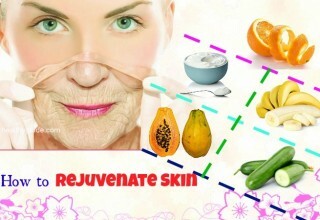 In this article, I will reveal some daily health benefits of lip balm in details. 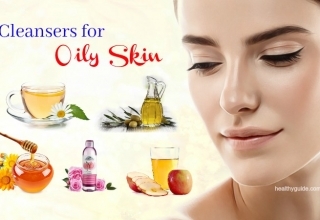 If you want to get more information about beauty facts, you should keep your eyes on the following daily uses of lip balm and then try to reap one or more of its benefits as soon as possible, especially if you want to know more about beauty advice and want deal with your daily issues by using your lip balm available in your pocket. This is one of the daily benefits of lip balm that you should know for good.The lip balm is a great moisturizer for your chapped lips and other chapped areas. A large number of people in the world use their lip balms to heal their dry skin in some tough skin areas such as knees and elbows. Even the bottom of your feet can be moisturized with daily use of lip balm. The lip balm comes in handy during winter days as the skin tends to dry out even after you apply a layer of lotion. One more thing, do not think that just women have the right to use lip balm. If any man gets stuck in the chapped lips issue, then he also needs to get the help of this little friend. Just as you are using other makeup products on your lips does not mean that you must skip the lip balm. It should be used before you use lipstick as it can fill in cracks and create an even surface for the lipstick being placed on your lips. 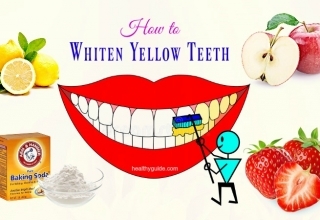 Also, this will prevent your lips from becoming dry and also keep your lipstick color lasting for longer. In case your hair is unruly due to static electricity or a bad hair day, do not worry if you have a lip balm at home. Staticky and flyaway hair can be easily tamed by using a bit of lip balm. To tame them, you simply swipe some of your fingers over a lip balm and then smooth your hairs back into place. Read the 15 Best Natural Home Remedies For Frizzy Hair to know more about natural treatments for frizzy hair. Repeatedly blowing and wiping your nose because of allergies or a cold often leads to a dry and irritated skin around your nose. If you want to get an instant relief, you should run one of your fingers over your unscented lip balm and then wipe it over your irritated nose. 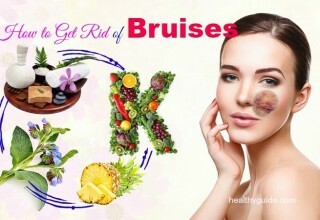 According to a study, it is best to do this remedy at night so that the skin can be healed while sleeping. However, do not use your lip balm directly on the skin in order to prevent the germs from spreading and infecting your lip balm. Apply a bit of plain lip balm on your razor cut in order to close the wound and prevent it from bleeding. However, keep in mind that a serious cut needs more serious attention.Actually, this is one of the benefits of lip balm for men that you should follow, especially if you often use razor for your beard. In case you see a cracked cuticle that may become a painful hangnail, you can get rid of it by applying a bit of your lip balm to the affected areas, especially before bed. They will be soft when you wake up. So, try to use your lip balm whenever you want to deal with a cracked cuticle naturally. Your lip balm can be used as an emergency eye cream. 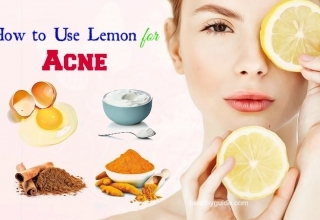 It can help soothe your puffy eyes or your under-eye circles. Your lip balm can become a great substitute for your eye creams. Working as a hand lotion is actually one of the best daily health benefits of lip balm that you should not skip out. If you forget your hand lotion or you have run out, you can use your lip balm as a substitute. You swipe some lip balm on dry patches, like the area between your pointer finger and thumb. 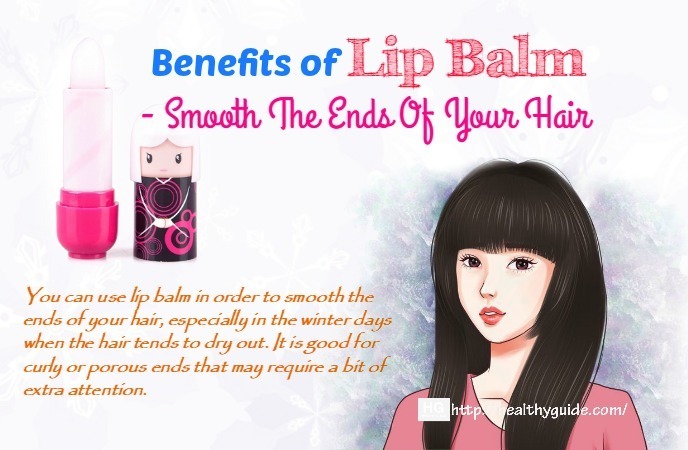 Then, you rub hands together in order to warm them up and make the lip balm spread well. .
You can use lip balm in order to smooth the ends of your hair, especially in the winter days when the hair tends to dry out. It is good for curly or porous ends that may require a bit of extra attention. A little can do a miracle. Actually, it is one of the best benefits of lip balm for women that you should make use if you want to deal with your dry hair ends naturally. According to a study about causes of blisters , blisters from shoes are caused by friction between your foot and your shoes. In case your shoe is rubbing and you are not able to change it into a different one right away, you can try minimizing friction and avoiding a painful blister simply by applying a small layer of lip balm to the affected area. There are some of the other daily benefits of lip balm in this article. So you should continue reading this entire article to discover all of these benefits and then consider following them for good. Most of people never think of using lip balm as a part of the grooming regimen, but in fact, lip balm can help tame rogue eyebrows. You can make your eyebrow hair back into place with the help of a small dab of your lip balm. Lip balm helps to offer definition to your eyebrows throughout the day. Addition to this, men often use lip balm to help keep their trimmed beard or mustache in place. In fact, taming rogue eyebrows is another one of the benefits of lip balm for women that you should know and then try to apply it if you want your eyebrows back into place with ease. This is another one out of the benefits of lip balm for women that a lot of people in the world have been making use. Apply a bit of lip balm around your eyes in order to hydrate and minimize your fine lines. Another one of the best benefits of lip balm for women that you should know must include making your eye glossy. You can try mixing some lip balm with eyeshadow to make your eyes look glossy when you want to end up with a dewy finish. 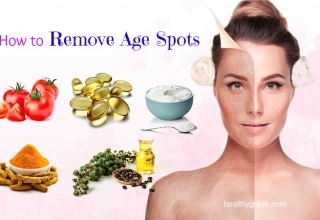 It is a good beauty tip with ease. According to Wikipedia, Lydia Maria Child suggested that earwax can be used to treat cracked lips. However, its beneficial results did not include people wanting to be around you or perhaps even to kiss you. So, one of the best benefits of lip balm is to save you from using earwax on your lips. In case you have a hard day and this is showing on the skin of your face. 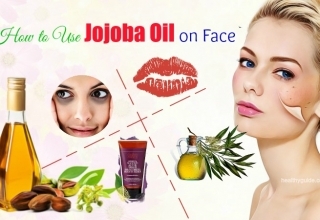 Simply, you dab a bit of lip balm along your cheekbones. 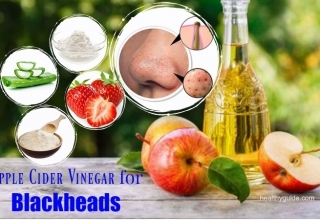 This will bring a shine to your cheeks and make your skin look dewy and healthy. In fact, this use of lip balm actually helps you shine your dull skin quickly, so you need to follow this trick as soon as possible. Mascara smudges from laughing, crying, allergies or sweating can be erased easily with the help of a bit of lip balm. According to a study about the importance of removing makeup at night, it is important for you to remove your mascara before going to bed. An addition to this, the lip balm will not affect your makeup or foundation that you are wearing. In fact, this is known as one of the benefits of lip balm for women that you should not skip out, but try to follow this trick whenever you want to erase your mascara naturally. According to a research, your lip balm can be used to prevent these unwanted hair dye stains on your skin. Simply, you place lip balm around the areas of the forehead to separate it from the hairline. This can help prevent your skin from hair dye staining whilst you dye your hair. The hair dye not only washes off easier when lip balm is applied, but it also prevents hair dye from running off and getting onto your forehead, ears and neck. 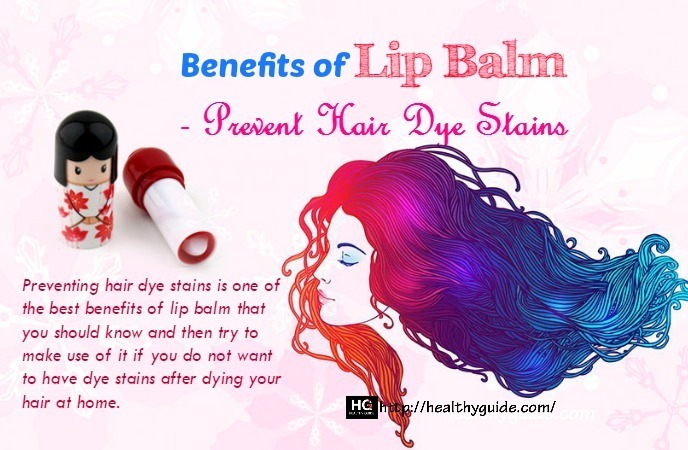 Preventing hair dye stains is one of the best benefits of lip balm that you should know and then try to make use of it if you do not want to have dye stains after dying your hair at home. It is disappointing when your scent disappears easily. If you want to keep a scent lasting longer, you can try rubbing a bit of lip balm on your pulse points right before spraying. This will help lock the fragrance in and simultaneously keep it from evaporating too fast. In fact, lip balm works as it is occlusive. It can absorb and keep fragrances better if compared to the case you just spray it directly onto your skin. In fact, a lot of people are making use lip balm to keep their scent from fading, so you should also follow this trick if you want to keep your scent lasting for longer. Sticker residue that gets left on stuff when you remove price tags and stickers may be very annoying and this can ruin the look of a new item. Although it is difficult to get out it just by rubbing it off with your finger, you can dissolve that residue from stickers by dabbing a layer of lip balm to this area. Then, you wait for about 10 minutes and then clean away your lip balm as well as loosened residue. Actually, removing sticker residue is one of the daily benefits of lip balm that you should not look down, but try to use it as soon as possible, especially if you are trying to deal with any sticker residue after remove stickers..
Stop battling to close your coat or run a candle through the zip. You can consider fixing a stuck zipper by applying a small amount of your lip balm over the teeth of the zipper where it is stuck. This will help lubricate the zipper’s parts and correctly slide against each other. You can also use lip balm to detangle your delicate necklaces. Apply a bit of lip balm on each knot in order to help wiggle them apart. Working as a windblocker is known as one of the daily benefits of lip balm that people should know and then try to follow for good. Lip balm, when applied to your nose, cheeks and forehead, can work as an effective windblocker. 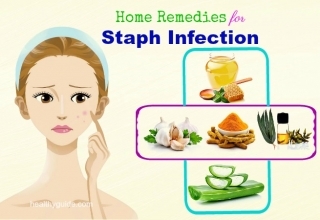 It can keep the cold air from harming your sensitive skin. Another one on the list of benefits of lip balm for men that you should not skip out must include shining your shoes. In case you see that your shoes are looking dull and you do not have the money and time to get a shoe shine, you can consider rubbing some of your lip balm on these shoes and then buff them with the help of a dry washcloth. And then you will notice a difference on your shoes soon. 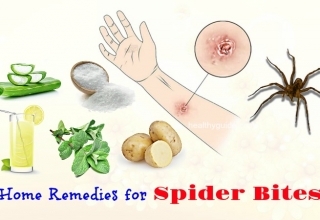 Have you ever had any bug bite itch? Keep in mind that bed bug bites are not small business. To beat this itch from a bug bite, you can use a dab of lip balm. 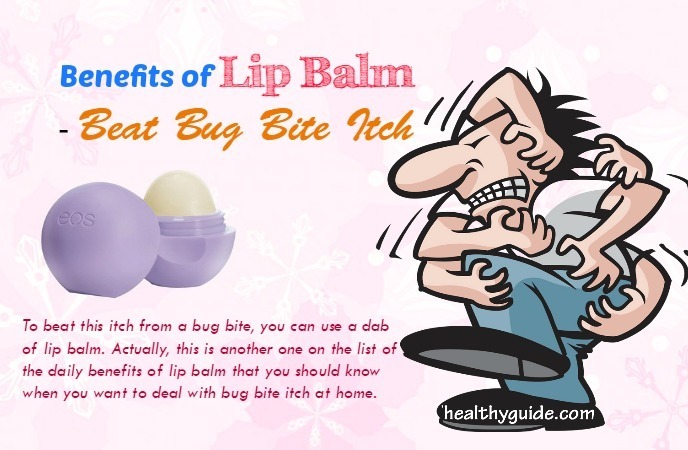 Actually, this is another one on the list of the daily benefits of lip balm that you should know when you want to deal with bug bite itch at home. You just need to apply your lip balm to the tracks of windows and drawers or to the medicine cabinet’s ridges. This will help you to have easier opening and closing. This tip is good for anything with sliders and tracks. In fact, this is actually one of the benefits of lip balm for men that you should not look down, but try to follow this trick as soon as possible to have easy opening and shutting. When it comes to daily benefits of lip balm, you should not skip out this amazing use at home.Knives and other tools can rust, especially if they are left unused for a long time. You can rub lip balm onto the knives or scissors’ bladders to protect them from oxidation. Another one on the list of daily benefits of lip balm that you should know and then try to follow must include keeping your shoelaces tied.In case your shoelaces keep untied during the day, using lip balm can give you a quick fix. Simply, you apply a bit of your lip balm into the knot with the help of your finger, which will offer a friction in order to help the knot keep tied. You want to listen to a CD but is has some scratches. Do not worry about this. Simply, apply a bit of lip balm over the scratched area in order to keep it from skipping. Do you want to discover other daily benefits of lip balm at home? Continue reading this entire article and try to follow one or more of these uses for good. When it comes to benefits of lip balm, you should not skip out the fact that using lip balm can help you remove your stuck ring with ease.There is no need to pull your poor finger to try to remove your stuck ring. Simply, you just need to coat the finger with a bit of your lip balm and gently make the ring loose. Steadily apply pressure on this stuck ring until it can come off. Another one on the list of benefits of lip balm that you should know and then try to follow must include protecting a pet’s paws from ice. Walking on snow, ice and salt can cause irritation on the paws of your pet in cold conditions. You coat your pet’s paws with a bit of lip balm before it head out the door. The lip balm will work as a barrier to its sensitive paws. One disadvantage of glasses is that they can fog up in cold or warm weather. And an easy trick for you is to apply the lens of your glasses with your lip balm and then gently polishing it with a clean cloth. This will be able to prevent your glasses from fogging up. 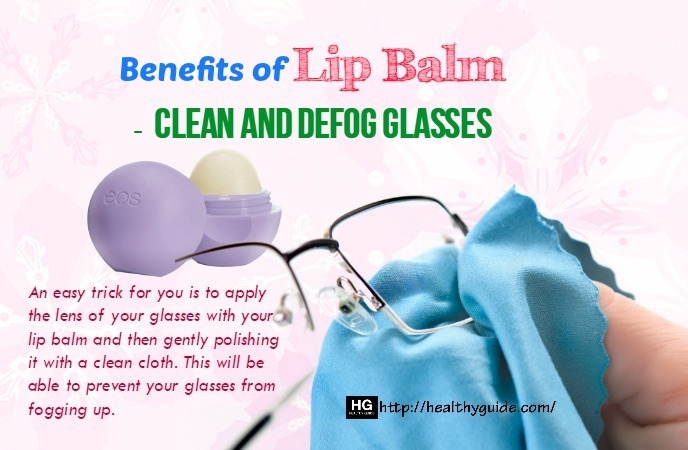 In fact, this is one on the list of daily benefits of lip balm, so you should consider following this trick at home or anywhere else to clean and defog your classes with ease. Another one of the benefits of lip balm for men that you should know must include using lip balm to prevent nails from splitting wood.When you want to hammer a nail into the wood, in some cases, you can end up splitting the lumber. To treat it, you rub lip balm over this piece of wood before you start hammering. The slick coating will be able to help the nails get into the wood with no incident. You open a lip balm and then insert a match stick. This matchstick can work like a wick, helping to absorb the wax from your lip balm in order to keep the flame going on. Although it will not burn all evening, it is still a temporary candle that will make it easier to get a flame started. This is the last but very important one on the list of the benefits of lip balm for men that you should not skip out, but try to follow this trick as soon as possible, especially if you are trying to change your lightbulb with ease at home. When your lightbulb burns out, it can be hard to twist it out as moisture from snow and rain made it rust in the socket. To treat it, you can coat the threads of the new lightbulb with a bit of lip balm before you twist it into place. This will work as a sealant to prevent water from oxidizing the metal and seeping in. When you need to change the lightbulb again, you can unscrew it easily. Remember that lip balm has a lot of benefits apart for moisturizing your lips. 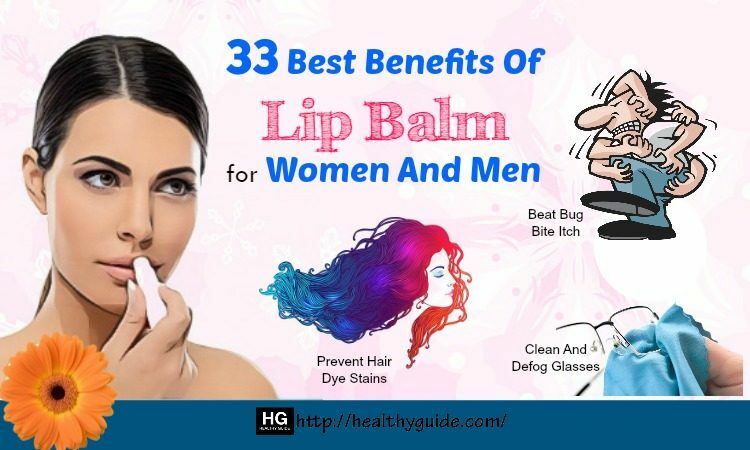 After you read this article of 33 daily benefits of lip balm, I hope that the readers of Healthy Guide will know how to make use of their lip balm and then follow one or more of these daily uses as soon as possible. These daily benefits of lip balm as I mentioned in this article are proven effective in dealing with daily issues and they do not cause any unwanted side effects as well, so you do not need to worrywhen making use any benefits of lip balm. If you know other benefits of lip balm besides those as I mentioned, remember to share them with other readers by leaving your comments in the comment box below. I will try to reply you as soon as possible.